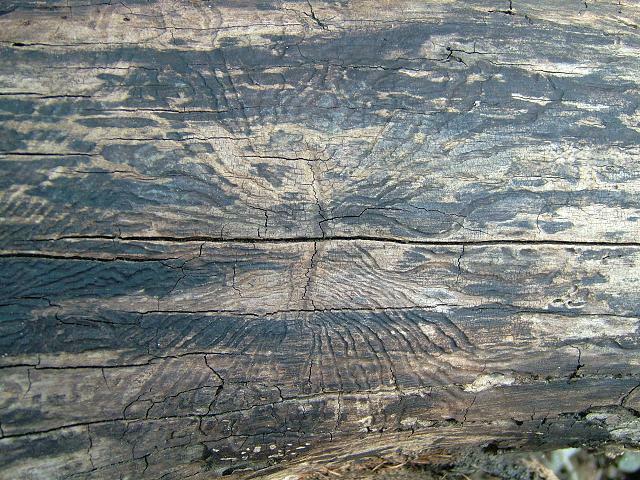 Species found under bark on fallen elm at West Wood, Woolwell, Plymouth, Devon. 26.03.07. SX5085561153.